Summer is in full swing, and chances are you want to maintain (or fake) a sun-kissed glow. The fear with traditional bronzers, however, is the idea of ending up with a cakey, Oompa Loompa–like finish. Plus they don't really go with the dewy no-makeup makeup vibes of the season. Thankfully the makeup industry is continuously evolving to help us reach our beach-babe dreams. Brands like Benefit and Nars have developed dewy, blendable liquid versions of some of our favorite powder bronzers. Enter: a crop of liquid bronzers that can easily be mixed and melted into, over, and underneath your makeup for a natural glow. From shimmery and highlighting variations to matte and warm shades, we've got you covered. Keep scrolling for some of our favorite liquid bronzers. This universally flattering liquid bronzer lets you achieve a sun-kissed glow without stepping into the sun. 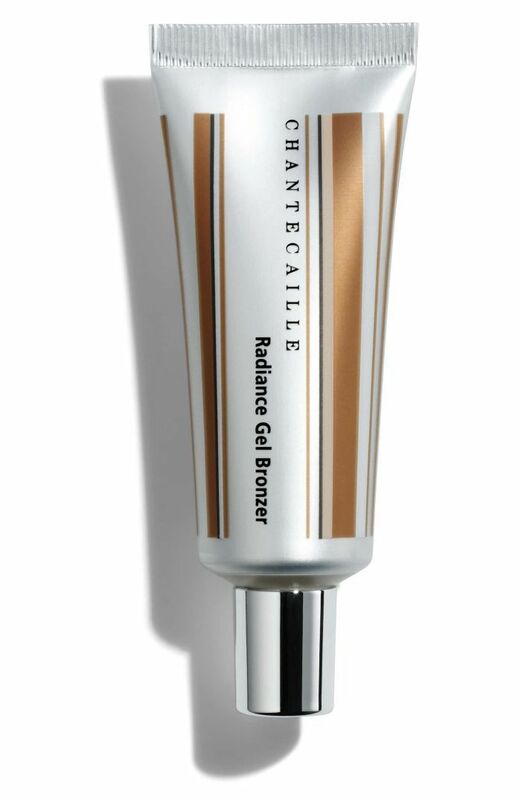 In fact, it protects against harmful UVA and UVB rays thanks to its mineral-based SPF 30 shield. Mix some in with your foundation to create a natural, personalized shade. 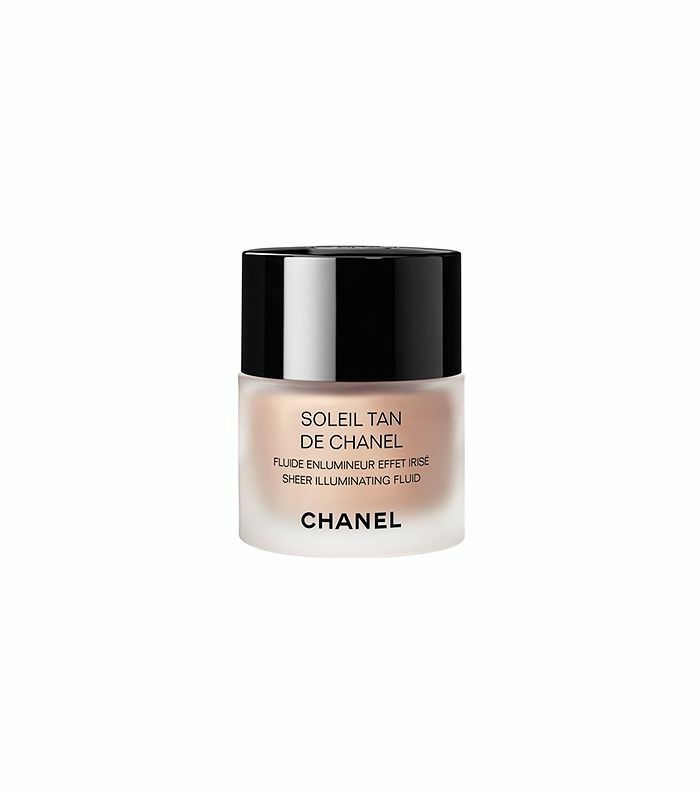 The light-reflecting pigments in this liquid bronzer from Chanel will have you glowing. Its formula is weightless and sheer, so you'll forget you're even wearing it. Plus, it contains botanical extracts to smooth, soften, and moisturize the skin. If you're not into shimmery bronzers, this one's for you. 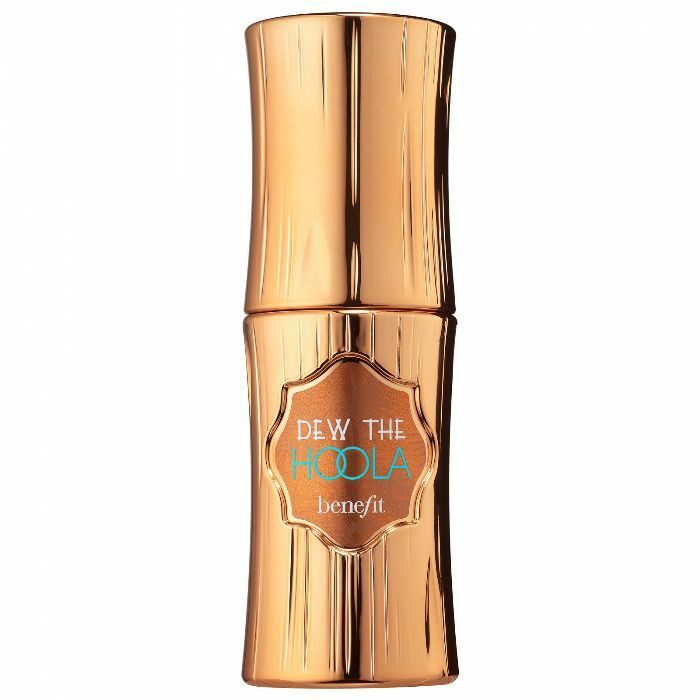 Benefit's Dew the Hoola formula is completely matte, so it offers a natural-looking tan. 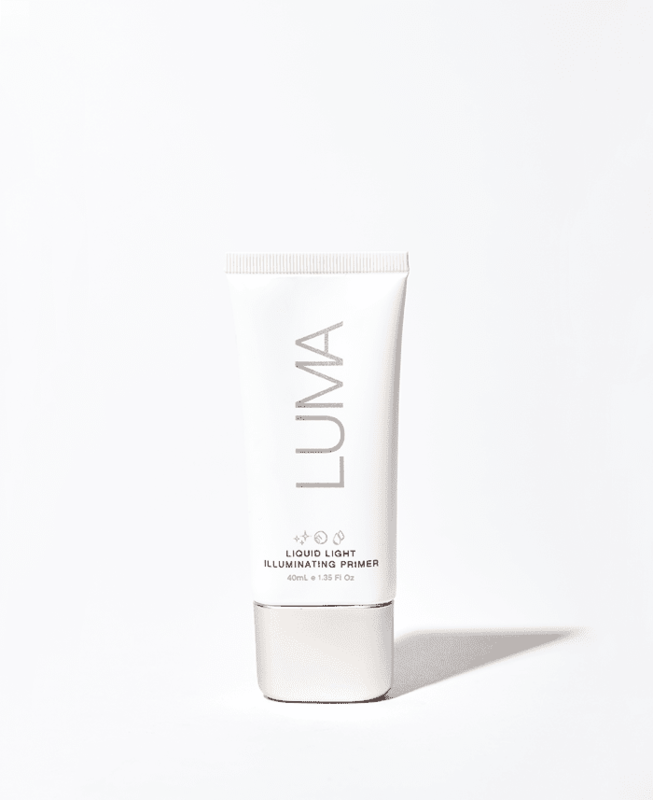 One Sephora buyer raves, "Leaves a dewy, makeup-free glow on your skin. So quick and easy to apply using a brush or even your fingers!" Sephora calls this "a breakthrough fluid formula of the iconic Laguna bronzer," and we have to agree. The weightless formula blends into the skin easily for an effortless, healthy-looking glow. It can also be mixed into your foundation for an allover brightening effect. 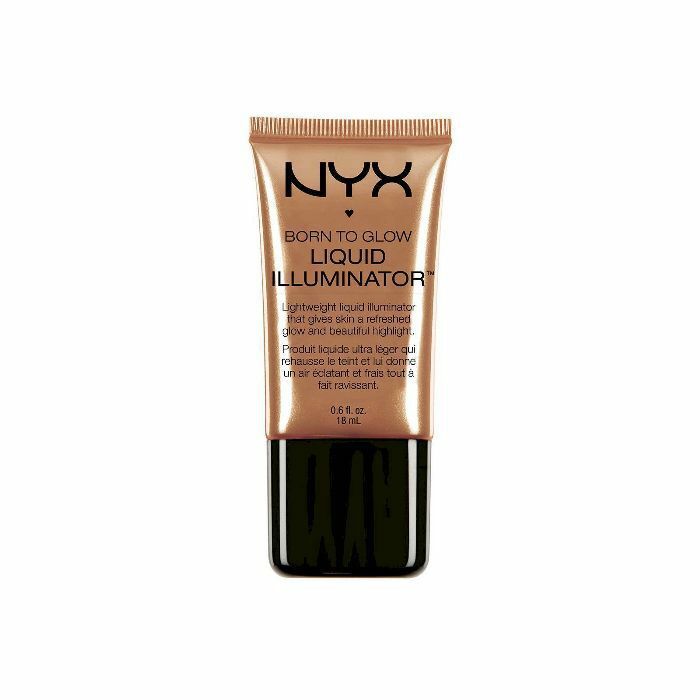 As you can probably infer from the name Liquid Illuminator, this bronzing formula is ultra-shimmery. Apply it to your cheekbones over your foundation for light-catching glow. You can also apply it to your lids for an shimmery bronze eye. This liquid bronzer is clearly a fan favorite, as it's sold out on a number of sites. 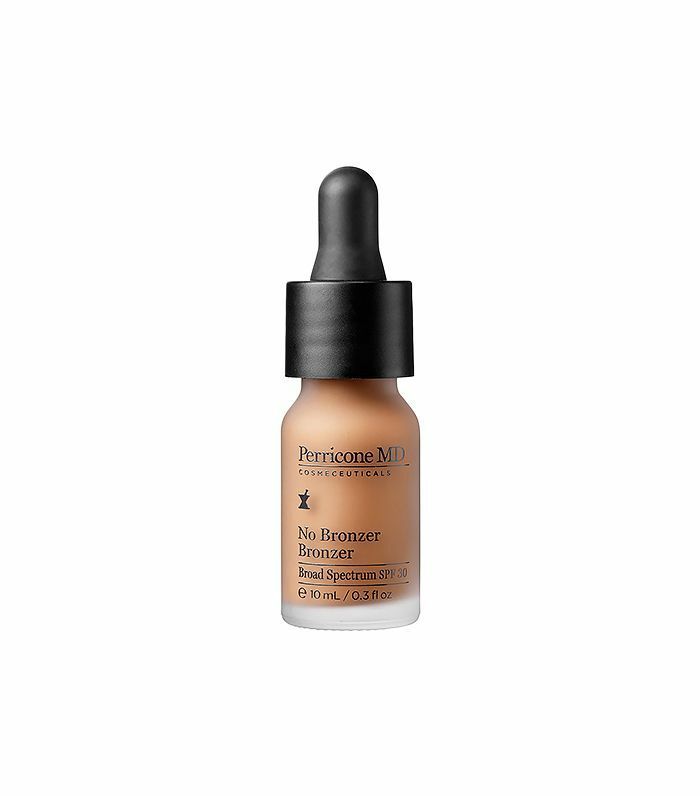 It has SPF 15 protection, and can be applied alone or over foundation for healthy, radiant color. This oil-free gel will revive your complexion and give you a natural warmth. 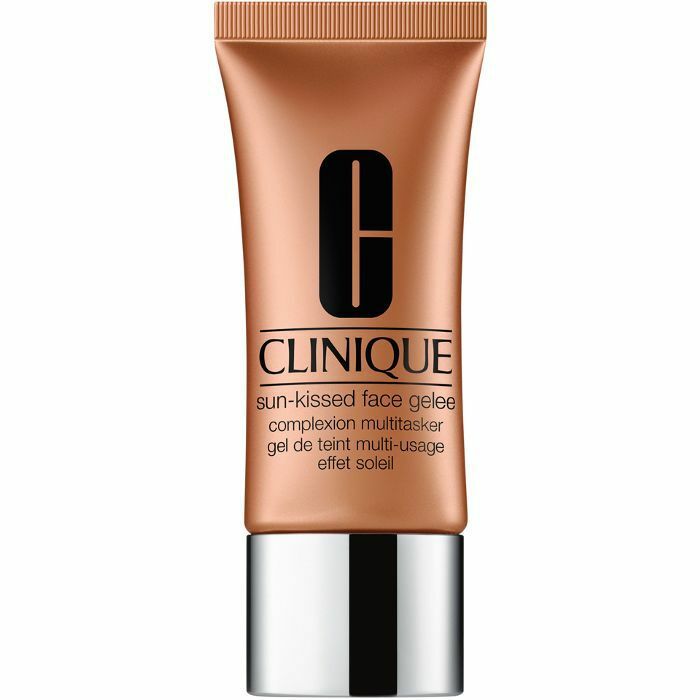 For best results, Clinique suggests mixing it in with your foundation or moisturizer, and applying it all over the face. And Sephora buyers swear it won't make you look orange. Camila Cabello just launched her collection with L'Oréal, and people are already obsessed with this liquid bronzer. "I bought the darker shade, and it worked perfectly for both my olive skin and my best friend with a darker skin tone. She went out and bought her own after we tried it! 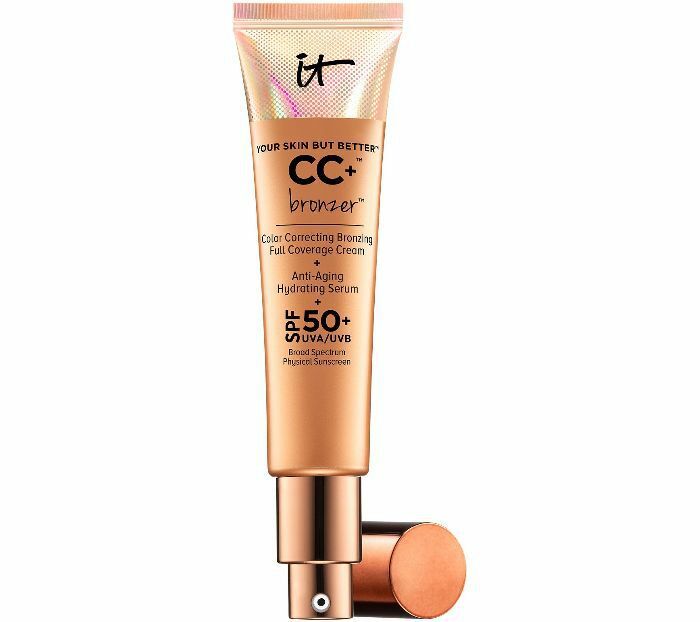 I love the glow it provides," one Ulta buyer gushes. The formula is lightweight, hydrating, and ultra-blendable. 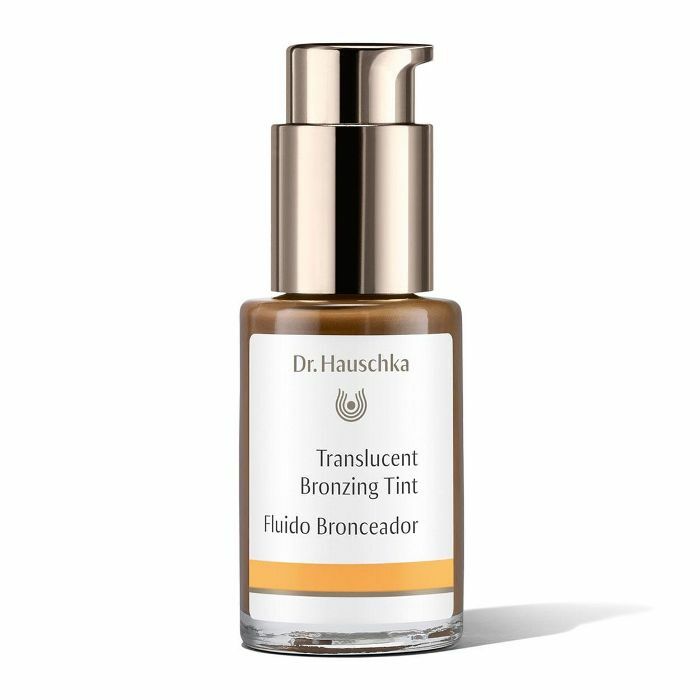 This Dr. Hauschka formula contains witch hazel and anthyllis to purify your pores and sooth inflammation while it bronzes. The brand recommends mixing it with your moisturizer to minimize the appearance of blemishes and perfect your complexion. 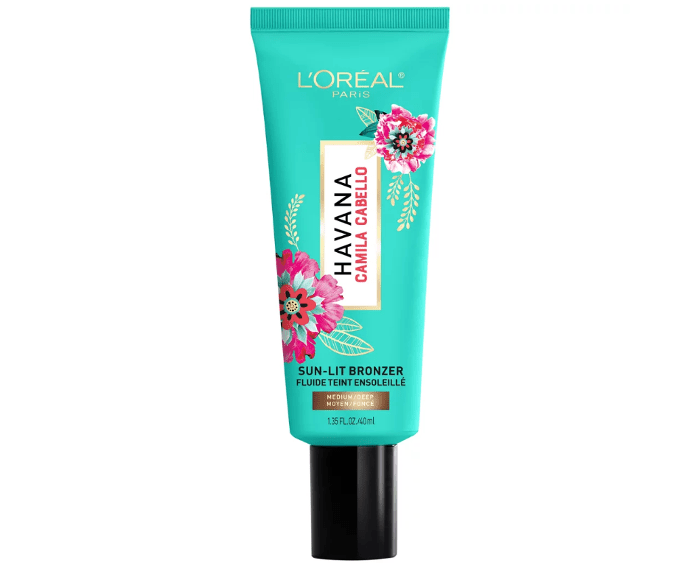 Apply this bronzing CC cream all over your face for a warm complexion and SPF 50 protection. The unique formula also contains anti-aging ingredients like hyaluronic acid for hydration and hydrolyzed collagen. It's the perfect multitasking product. 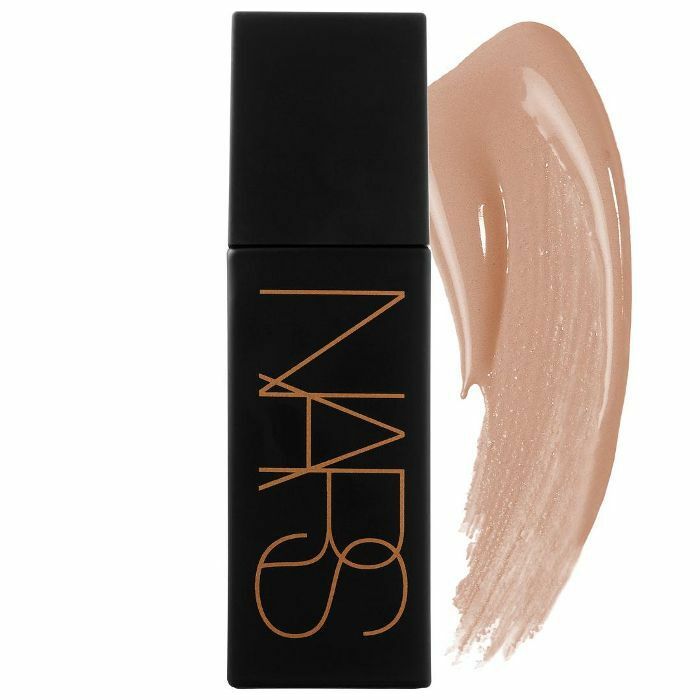 Long-lasting and subtle, this liquid bronzer is a cross between a gel and a creamy fluid. It can be worn alone or mixed into foundation for added warmth. Raspberry stem cells and bearberry complex provide anti-aging benefits to this radiance-boosting formula. This sheer bronzing primer adds a touch of a natural glow to the skin, while serving as a base for your makeup. 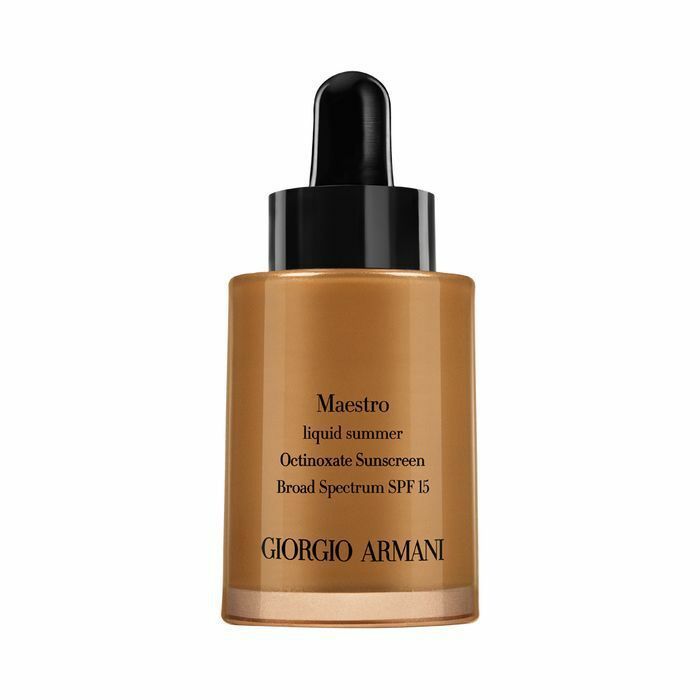 Apply it under your favorite foundation or tinted moisturizer to make it last all day and a radiant, dewy complexion. Next up: Our editor tried 10 of the best new sunless tanners, and these are her favorites.